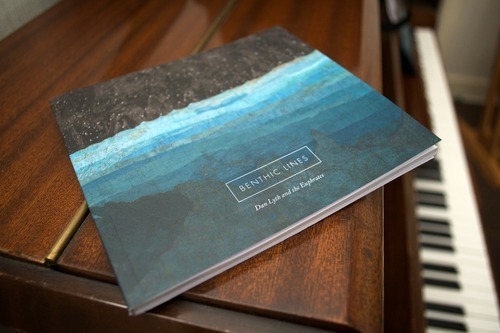 Dan Lyth and the Euphrates // New Album 'Benthic Lines' Pre-order now! 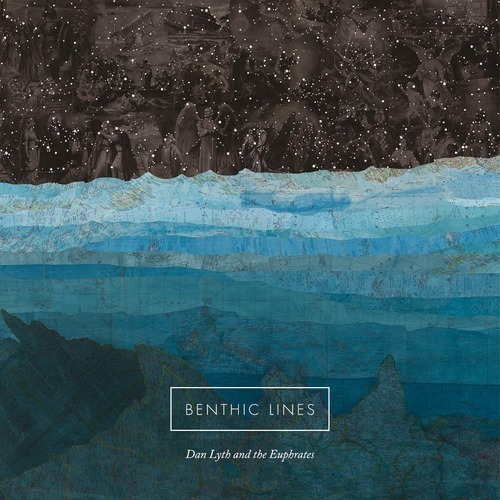 It is with great pleasure that today we can announce the release of Dan Lyth and the Euphrates new album, Benthic Lines, set for release on Monday 12th May 2014. "Quite a few of years ago I started writing a collection of songs that my friends and I then decided to record entirely outdoors. From one (generally cold and wet) location to the next and across several countries we found ourselves dragging drum kits and pianos, trombones and accordions. This all took a while. However, this collection of recordings eventually became an album. And there you have it. 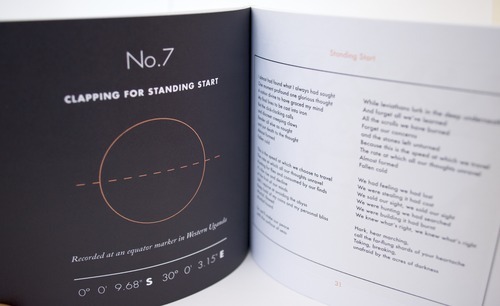 The album is available to pre-order now with an immediate download of the song, ‘Earth Broke Its Vow’ to whet your appetite. Look at that, what a beauty!